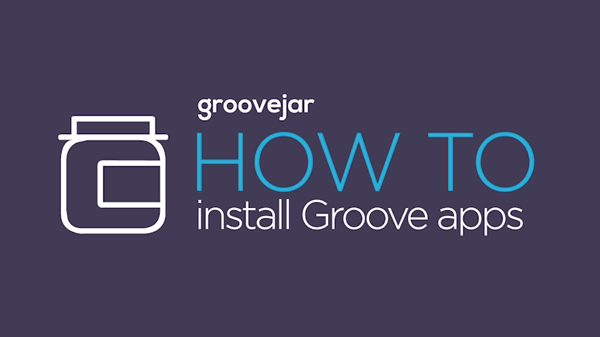 I am going to walk you through installing Groove Timer on my Shopify site, and you can do the same on whichever site you want your Groove Apps to appear on. Here is a video of me installing the timer on my page. You can also follow along step by step below. 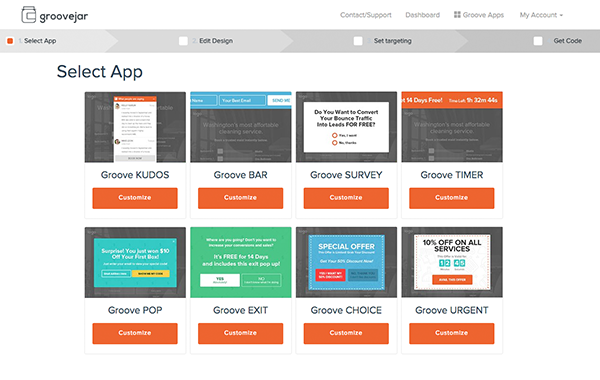 First, log into your Groove Jar Dashboard and choose your app. We are going to install Groove Timer to use as a Black Friday Countdown. Now that you have your code copied, we are going to go the site we want to place the timer on. No matter what the site is or what platform it is on, you will want to place this code between the body tags of your HTML. 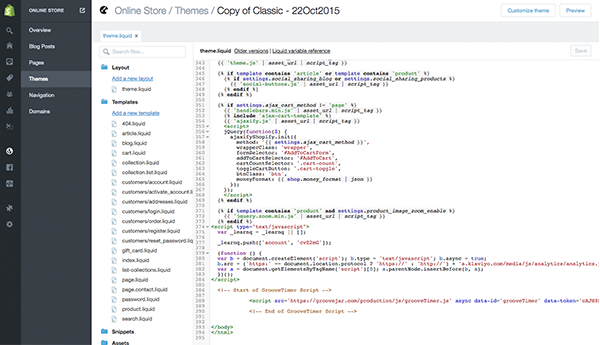 On my Shopify site, I simply open up my theme.liquid file and paste this code anywhere between the body tags (I like to do it at the end to keep track of it easily). Then, when I go to my site, I can see the Groove Timer at the top of the site. If I want to go back and edit elements of my timer I don’t have to touch my code again, I can simply go back to Groove Jar and choose the app to edit its properties.